You’re not from Northern Ireland, where are you from originally? I am originally from a small town called Dundalk in Ontario, 100 miles north of Toronto. The population when I was growing up there was around 600. It has now grown to 2000. 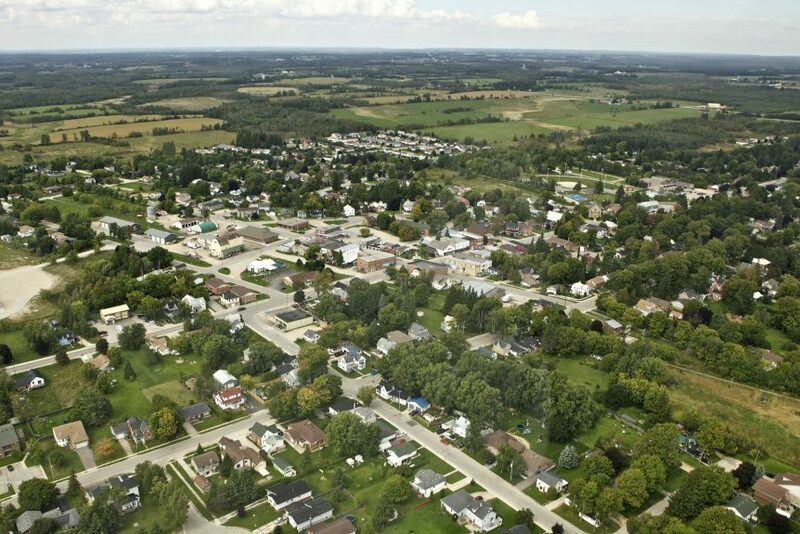 My mother was raised on a farm and my father was from the nearby town of Flesherton. They owned a grocery store in Dundalk. The area was pretty much agricultural, but there was hunting and fishing and people came up from the city to ski in the Beaver Valley. In winter it could be twenty to thirty below with 6 feet of snow. What are your earliest memories of gravitating towards writing? I remember writing notes and stories to my parents, and making little drawings of animals around the edges of the paper. My mum says that I was always surrounded by books. I have always loved books and reading. I read poems as a child, but my serious interest in poetry started in high school when I began reading Yeats, Eliot, Margaret Atwood, Leonard Cohen. 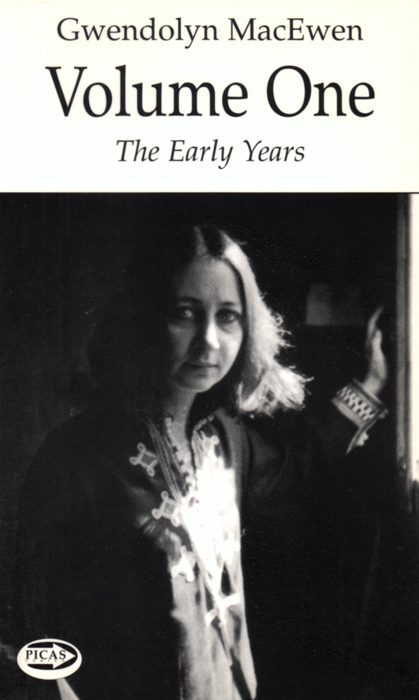 I had an anthology of contemporary Canadian poets which introduced me to Al Purdy, Pat Lane, Gwendolyn MacEwen, Susan Musgrave. Were you encouraged to write at school? I had a wonderful Creative Writing teacher, Peter Gower, who really encouraged me. Had it not been for him I probably wouldn’t have sent material off to publishers. I published my first book at the age of 16 and it’s dedicated to him. That sounds like you had a good start? When I was growing up in the early 70’s, Canada was trying to build up a distinct cultural identity to distinguish us from the USA. A positive cultural nationalism was in the air, and money was put into small presses. Young Canadian voices were nurtured, and we were able to take advantage of that situation. Well, that made it possible for young writers like myself to get into print. Arts councils invested in new and established writers and that made publishing opportunities available. I always thought Canada was vastly different from one side to the other? Geographically that is certainly true. Culturally, Canada has been shaped by waves of immigration, and certain areas reflect that more strongly than others. For instance, in the Maritime provinces there are clearly Irish traditions and intonations, Quebec has it’s French heritage, the prairies have links to the Ukraine and Russia, and across the country there is presence of diverse First Nations peoples. Cities like Toronto, Montreal and Vancouver are decidedly multicultural. You went to a progressive school? Yes. 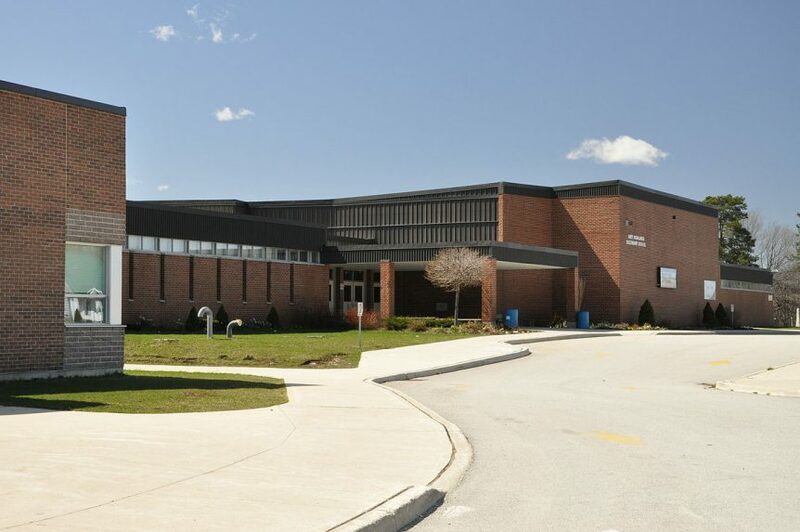 The students in Grey Highlands Secondary School were from a variety of ethnic backgrounds, some were first generation Canadians whose parents spoke their own languages at home, German, Italian, Yugoslavian and the kids spoke English at school. And the fact that there was a creative writing programme and media studies made the school advanced and inspiring. When I look back on my schooling I realise how fortunate I was to have come up through such a progressive educational system. Did those experiences shape your early writing? They did. Experiences with my family and our places were what I first wrote about, but I think that anyone wanting to write tends to have an interest in history, geography and the sciences as well, so a lot was coming into play. I lived between two environments – rural, agricultural life and the wilderness. My maternal grandparents had a farm with a sugar bush, and my parents had a summer cottage in woodlands by a lake. My early poems were often about animals and the wilderness, with a consciousness of the presence in those places of First Nations peoples. I was aware that there were other histories and stories that preceded European settlement. This has always been very important to me. You published your first two collections at a very young age? 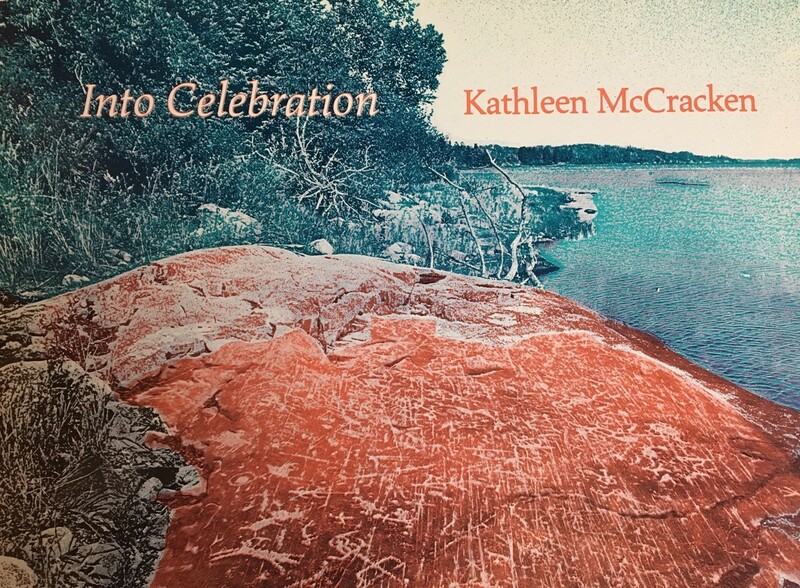 My first collection of poems was published by Fiddlehead Poetry Books in Nova Scotia when I was 16, and the second, Into Celebration, was published a few years later by Coach House Press in Toronto. At that time I was living on Vancouver Island, and I was mentored by bp Nichol, a cutting edge, experimental poet. The poems in that book are quite minimalist, which no doubt had to do with his influence. The collection was a collaborative effort with the photographer Brian Molyneaux. You were working alongside a photographer? Yes. Brian had photographed petroglyphs made by the ancestors of native peoples on two islands in Lake of the Woods, which is on the Ontario/Manitoba border. These photographs are interspersed amongst the poems. A lot of my work interacts with visual art in one way or another, and I have done collaborative work on a number of occasions. I frequently perform a sequence of poems entitled Mustangs with accompaniment on acoustic guitar by the musician and filmmaker John T. Davis. We are currently working on a related exhibition in which his photographs and my poems ‘talk’ to one another. Did you learn your craft at University? I went to York University, where I studied combined Creative Writing and English, and the University of Toronto, where I did my PHD in English Literature. In the English courses we studied literary interpretation, how to understand what a poem is saying, how to appreciate the way it is constructed and how that informs its meaning. 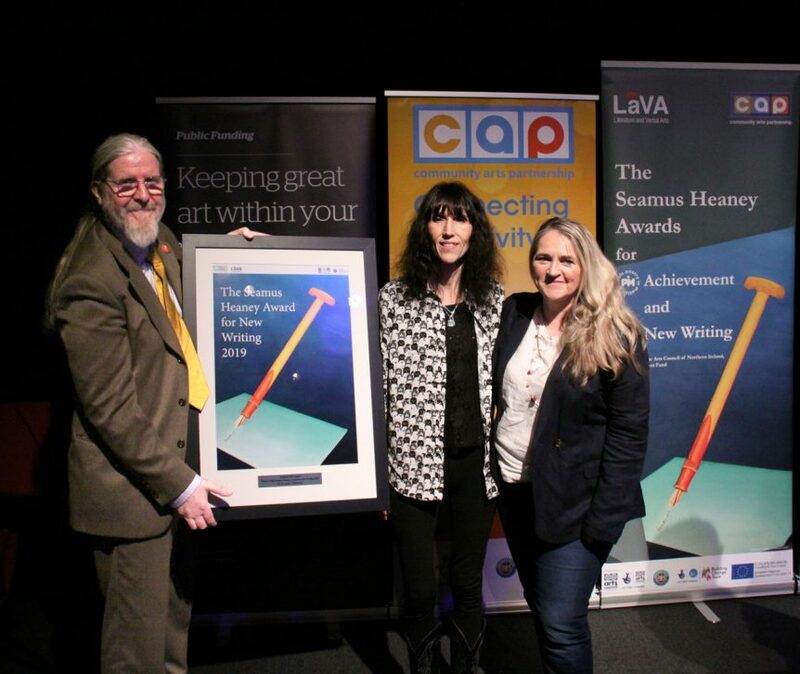 In the Creative Writing workshops we focussed more on practice As writer students we were most concerned with how effectively we ourselves were writing, developing a distinctive style and voice. We were all trying to do something new, break the mould, shatter expectations. Do you think learning the craft of writing is important? I think there is much to be said for reflecting on your own practice and discussing your writing openly and honestly with other writers, but I wouldn’t criticise anyone for not having formal training, for taking the solitary route. For me the starting point is to read good writing. Fine poems are the best teachers. Watch Northern Visions’ interview with Kathleen below.